Home — Occasional Pipe Co. Celebrate life's special moments with a pipe in hand. Watching the sunrise early on a Sunday morning, camping under Montana's Big Sky, or unwinding after a long work week...well, you get the point. Pipe smoking is more than just smoking a pipe. It's for slowing down and enjoying those simple, special moments that make you feel alive and renewed. Making those occasional moments just a little more special. 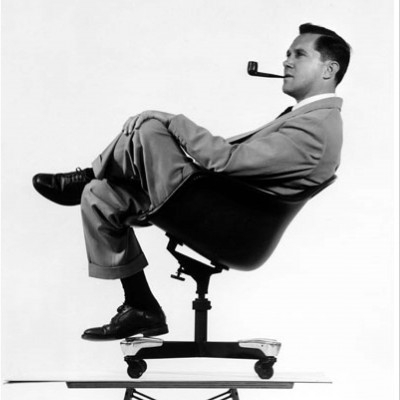 Throughout history, many of the greats have smoked a pipe, from Charles Eames to Le Corbusier to Johann Sebastian Bach. Many only smoked occasionally. Learn more. If you only do something occasionally, you may need to brush up on do's and don'ts. Here's a helpful guide on how to smoke a pipe.